Glamourous 1850 might be the best known of the four resorts within Courchevel, but the remaining three each bring something unique to the whole. 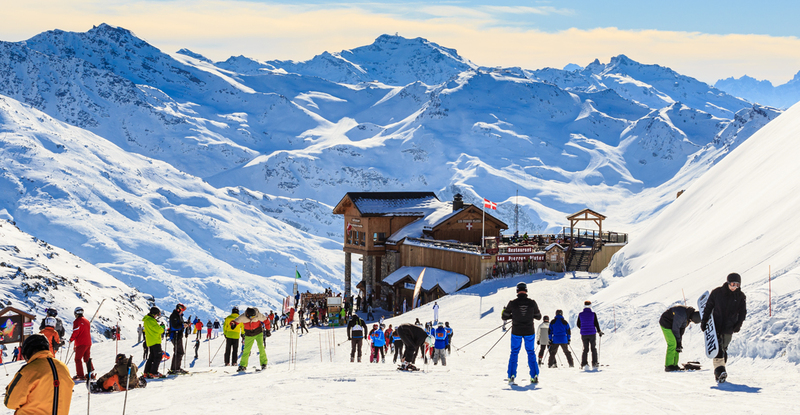 Of the four main Courchevel bases, 1850 is the best known and most popular amongst tourists. With glamorous shops, fine dining in five michelin star restaurants, and some of the most sumptuous hotels in the Alps, there is nowhere quite like the luxury of 1850. Favourite amongst the wealthy and the famous, high quality chalets and apartments in 1850 are rare. 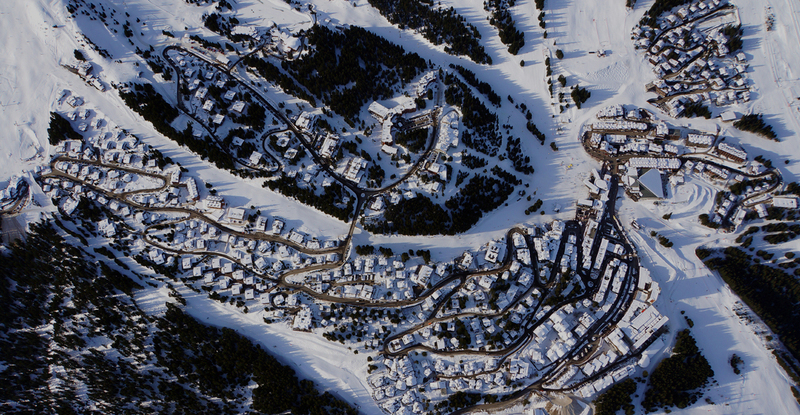 Below it, the bases of Courchevel Moriond (1650) and Village (1550) are both more reasonably priced alternatives. The front de neige in Moriond is charming, with a number of excellent restaurants, while the resort is getting livelier with a number of popular bars, restaurants and shops in the centre of the resort. Courchevel Village is linked to 1850 via ski lifts, and it offers a more peaceful option than the upmarket 1850 and more lively 1650. 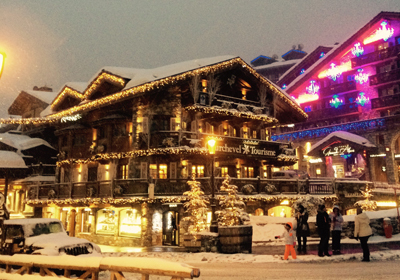 The final base in the resort is Courchevel Le Praz; the lowest of the Courchevel bases, this is a traditional village with a more relaxed, down to earth vibe. The site of the 1992 Olympic ski jump, which is still used today, the village is the site of ongoing lift improvements that mean it is better connected than ever. As a significant part of the largest fully linked ski area in the world, with access to 600km of ski slopes, Courchevel hardly lacks choice. When it comes to pistes, this area has enough for skiers of all levels. With the fearsome Couloirs providing challenges for expert skiers and boarders, there are long rolling blue runs that stretch miles down the quieter sections. The terrain parks are well equipped, proving popular amongst teenage skiers, while the unparalleled mountain restaurants are perfect for relaxed skiers who are more interested in good food than tricky slopes. While there isn’t too much lift accessed off piste, back-country and powder lovers can go heliskiing or hire a guide. 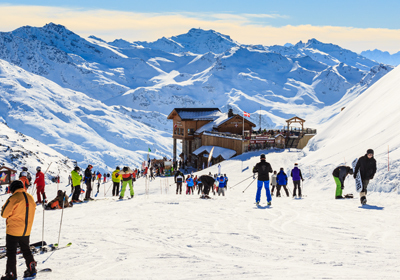 With constant improvements to the area, including a dedication to improving resort infrastructure by replacing older lifts with the highest standard chairlifts and gondolas, the Trois Vallees is always a popular ski destination. This is aided by the orientation of the slopes, the high altitude ski area and the snow cannon coverage that together, gives the Trois Vallees one of the best snow records in the Alps. 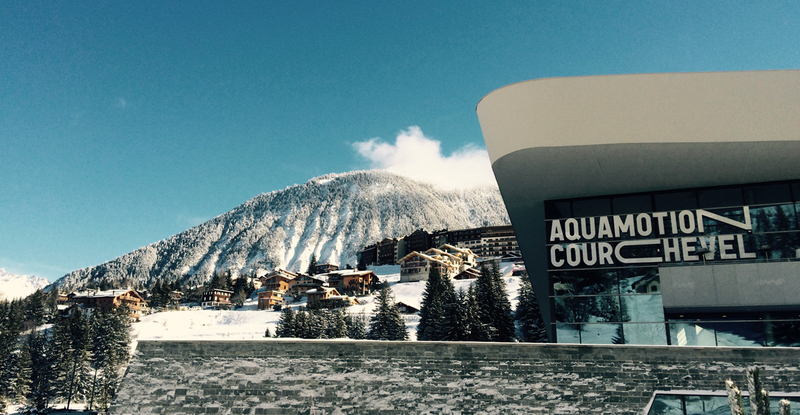 With each base offering something different, there are a few fantastic options for buyers looking at Courchevel. In the lower key Le Praz, there is a range of properties that includes newbuild chalets and apartments, and resale chalets and apartments. 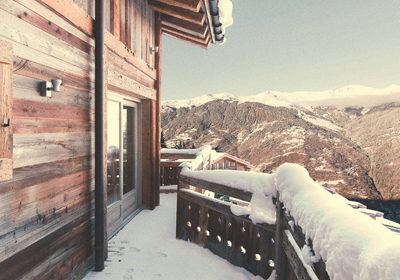 The up-and-coming Courchevel 1650 has a number of new developments, with high end chalets, superbly convenient apartments, and a range of freehold and leasehold properties on offer. As the resort is undergoing a huge amount of regeneration, these properties make great investments, and they're more affordable than those rare chances to buy property in 1850. As the most exclusive of the Courchevel bases, 1850 rarely sees properties come available, so developements there always prove popular. 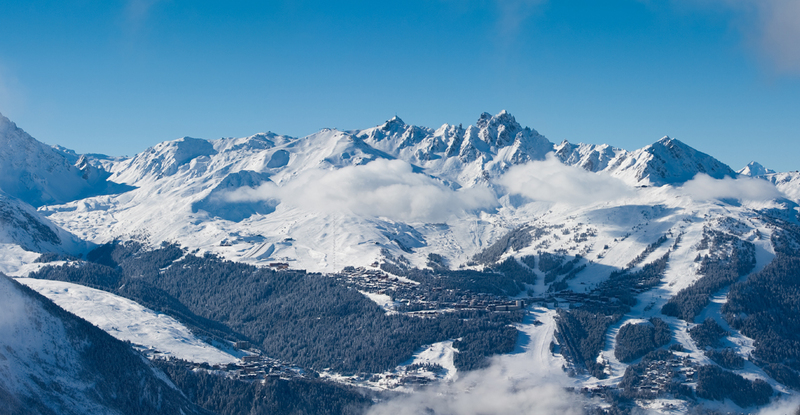 Courchevel 1550 is similarly tricky to find a property, and boasts a prettier centre than 1650.